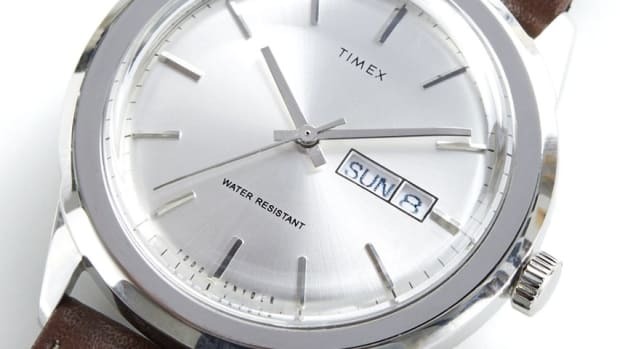 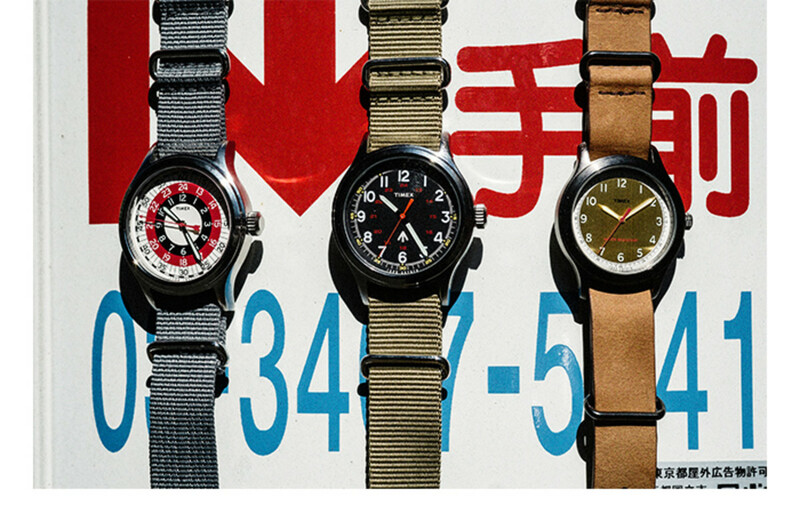 Coming out this April, Todd Snyder releases his take on a few Timex classics for their Reissue collection. 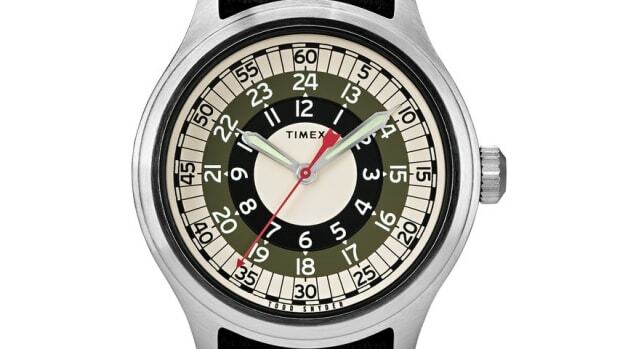 The watches pull from Timex designs from the &apos;50s and &apos;70s and will arrive in three styles: the Bullseye (40mm), the Military Watch (40 mm), and the Marlin (37 mm). 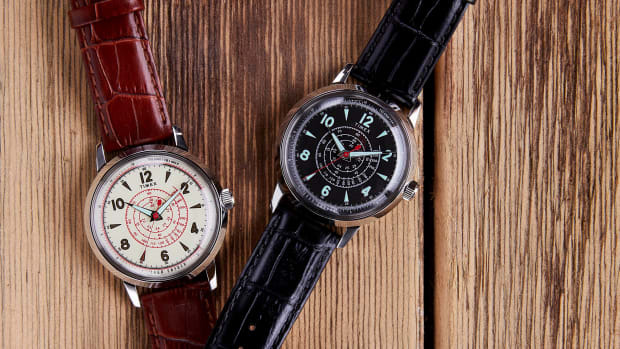 Snyder perfectly captures the styling of the original designs and just like the originals, they&apos;ll continue to be timeless and stylish for years and years to come.